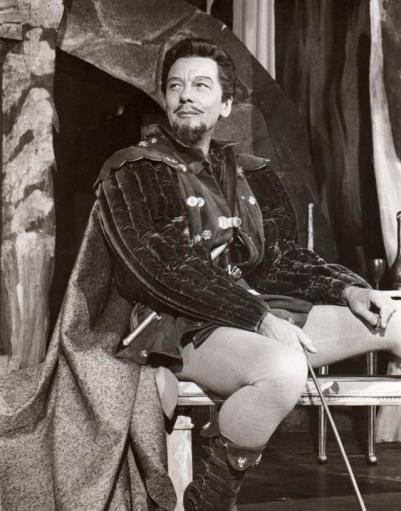 Knight of the stage and Hollywood star, Sir John Gielgud lived in a flat on this site from where he could see one of the theatres in which he directed and acted to great acclaim, now The Noel Coward Theatre. 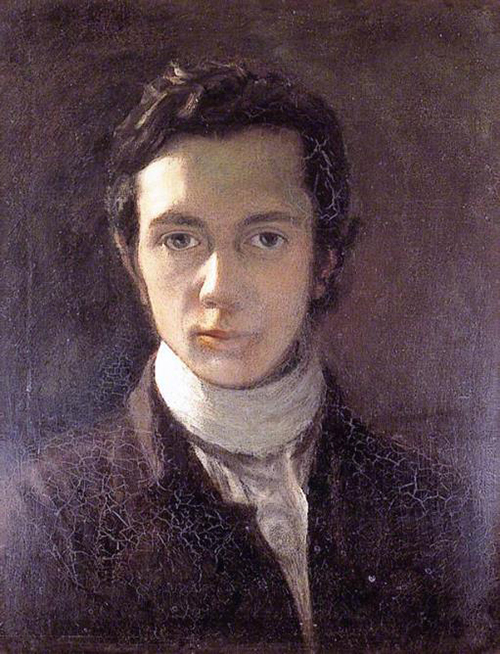 William Hazlitt was probably the first Englishman to make a living as a professional critic. 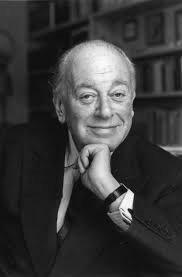 A parliamentary reporter and a freelance lecturer, he s best remembered as an essayist. 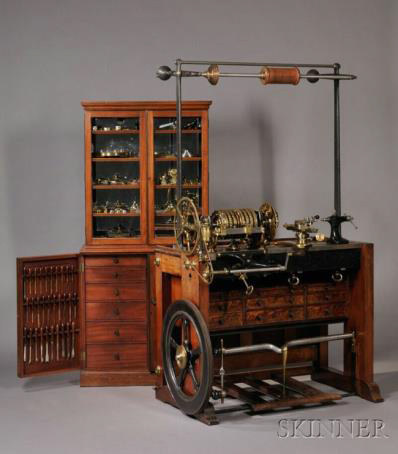 John Jacob Holtzapffel was the most famous producer and seller of luxury ornamental turning lathes. Priced at many times the annual wage of an ordinary worker, they were much sought after by wealthy amateurs: clergy, aristocrats and heads of state. 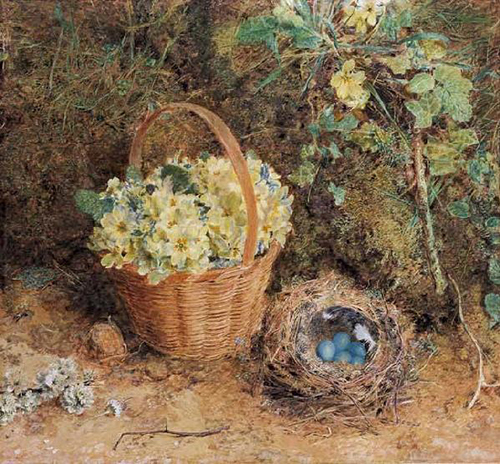 The English water-colourist William Henry Hunt specialised in still life and also exhibited scenes from rustic life, but it was for his studies of birds' nests in hedgerows that he was most well known. 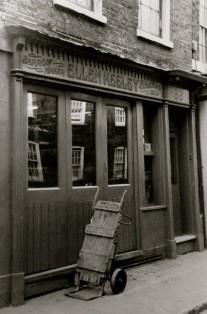 An iconic Covent Garden name, the barrow-making firm Ellen Keeley, named for the costermonger matriarch, had premises on Neal Street and in nearby Nottingham Court. 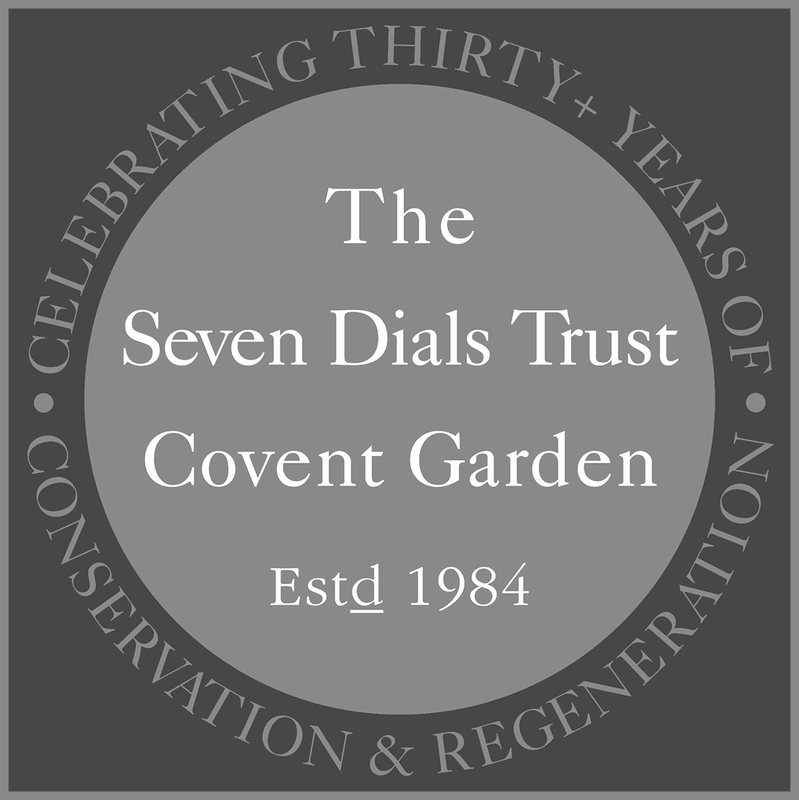 They invented and manufactured several barrows, much used in London's wholesale markets. The long-lasting lodging house called Tom Farmer's was better known as 'The Kip'. Here, until the end of the 19th century, residents slept 'on the rope' (sitting down leaning on a rope which was untied at dawn). 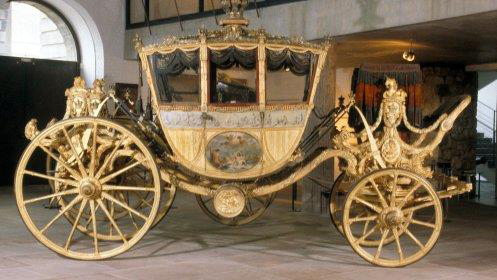 Lionel Lukin, a fashionable London coach builder had a taste for science and a fertile mechanical mind. Among his many inventions was an 'unsubmergible' boat, the first lifeboat. 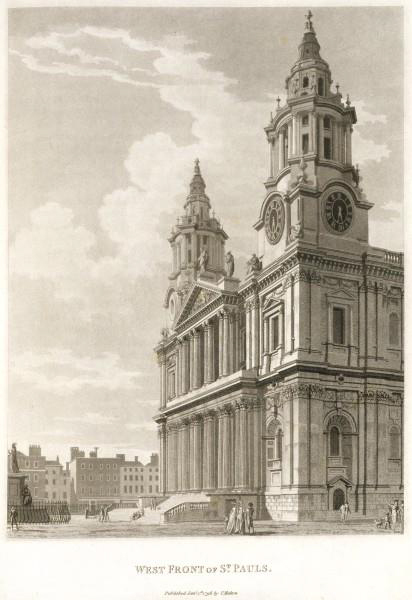 Architectural draughtsman Thomas Malton the Younger was hailed by J.M.W. Turner, who studied drawing under him, as 'my real master'. 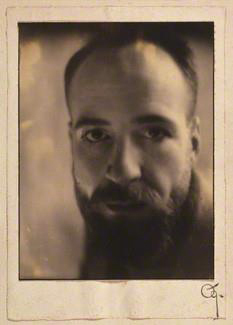 Portrait photographer Angus McBean is known for his radical experiments, using the devices of surrealism to create fantastical images of theatrical stars and society figures. In the early 1960s he photographed the Beatles for the cover of their first album. Max Reinhardt's successful fifty-year career in British book publishing culminated in The Bodley Head Press which he bought with a loan from the actor Ralph Richardson and persuaded J. 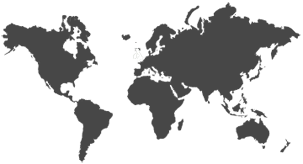 B. Priestley and Graham Greene to join his board of directors. 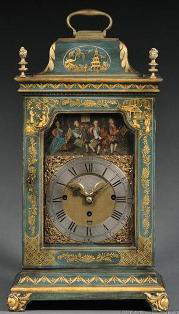 Stephen Rimbault was one of the greatest clockmakers of the eighteenth century. 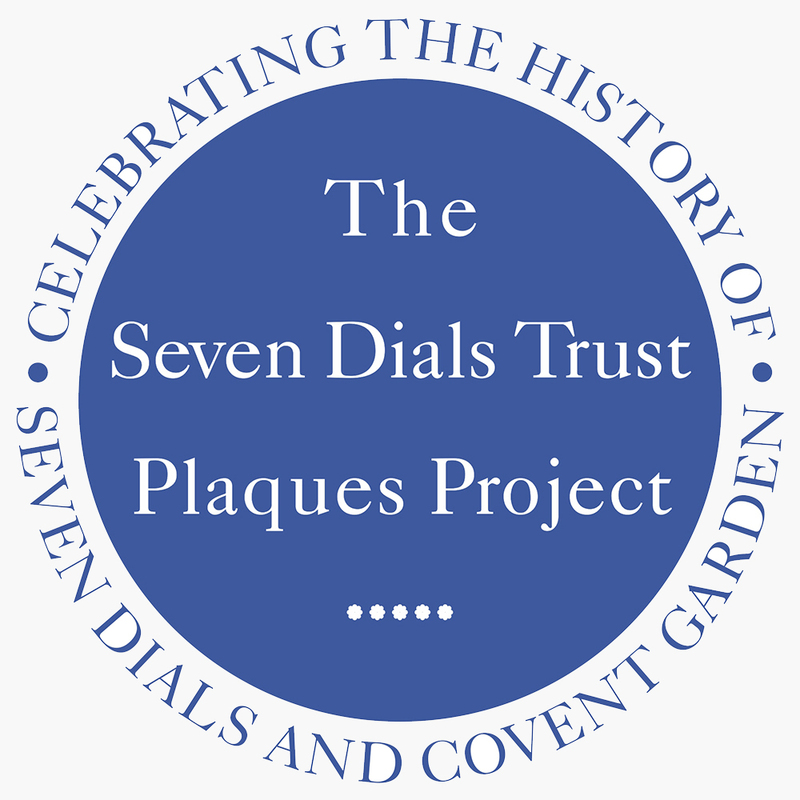 Of Huguenot descent, he was based in Seven Dials from 1760-81. The infamous Roxy, showcase for punk music and host to all the major bands of the genre, was housed in the basement of a Neal Street warehouse for two eventful years.